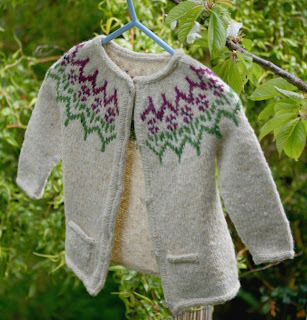 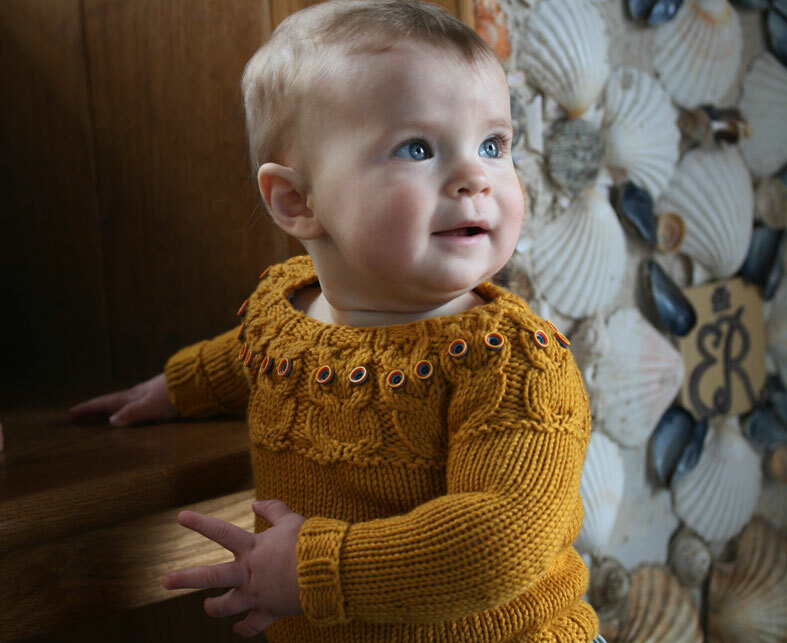 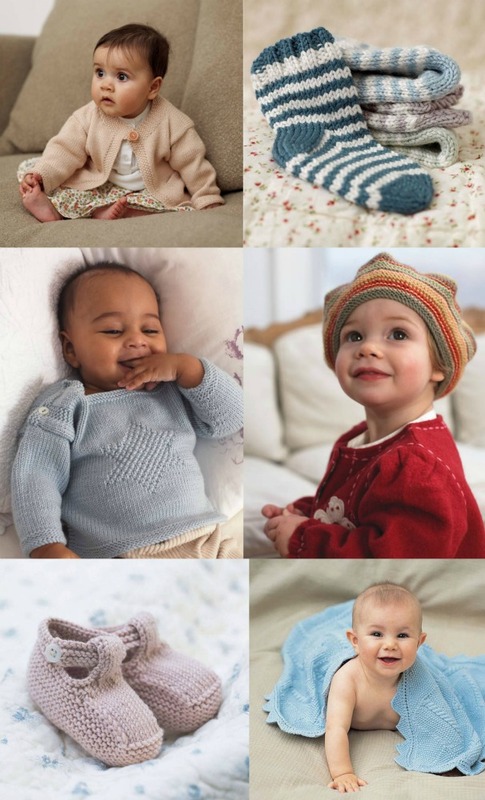 or how about something in cotton for a summer baby..
Hansel would be lovely in our Jamieson's Spindrift, an heirloom gift! Hansel is Shetland for a gift given at an inaugural occasion. For example the launching of a boat or birth of a child. And what about something for the new Mum? 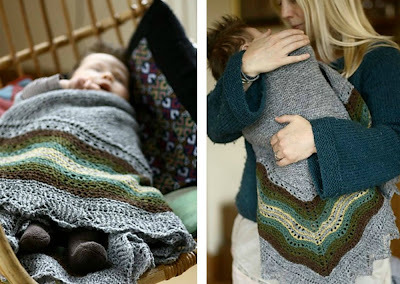 Something practical or impractical? 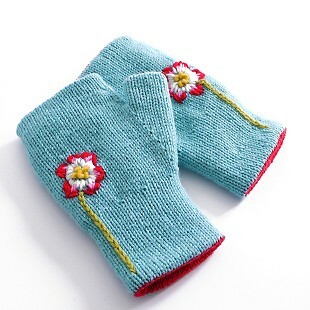 Fingerless mitts by Cotton & Cloud - great when pushing a pram, tending to baby and manhandling a toddler (at the same time). 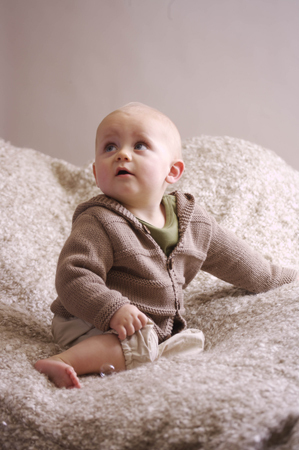 Mohair silk blend scarf - not great for tending baby and you may risk getting tangled with the toddler but a little bit of luxury when the kids aren't there!